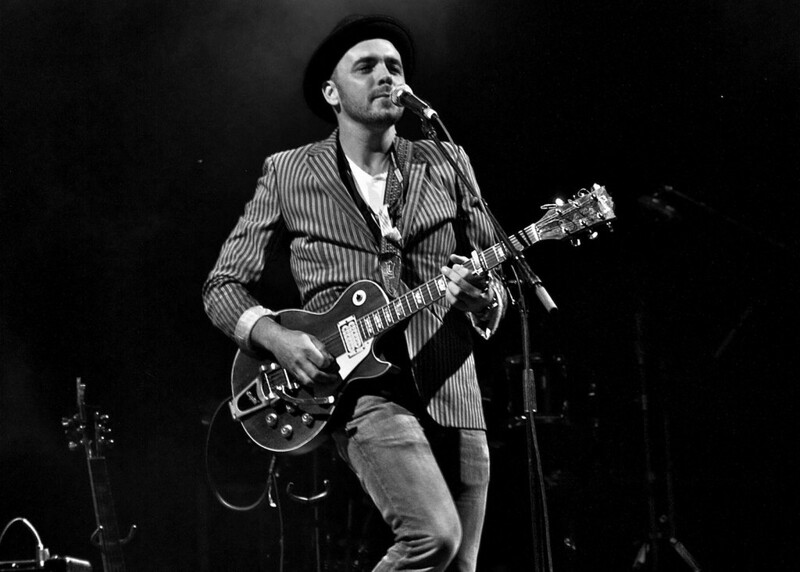 Two-time Juno Award-winning Canadian singer-songwriter and multi-instrumentalist Hawksley Workman performs his unique blend of anthemic folk and cabaret pop. Hawksley released his new album, Median Age Wasteland, in 2019. Two singles from that album, 1983 and Battlefords , will be performed for the first time using orchestral arrangements by Sarah Slean. Expect show-stopping vocals and sonic textures ranging from subtle electronica to blazing rock. Please note, the lobby will be open at 6PM and the concert hall doors open at 6:30PM to accommodate for general admission seating. May contain strong language & adult themes.